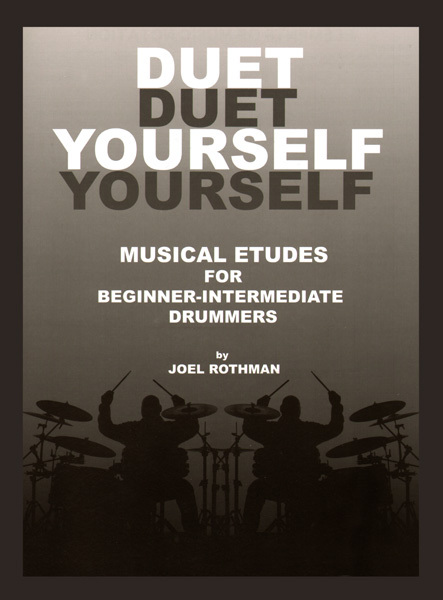 Duet Yourself features musical etudes for beginner to intermediate drummers. 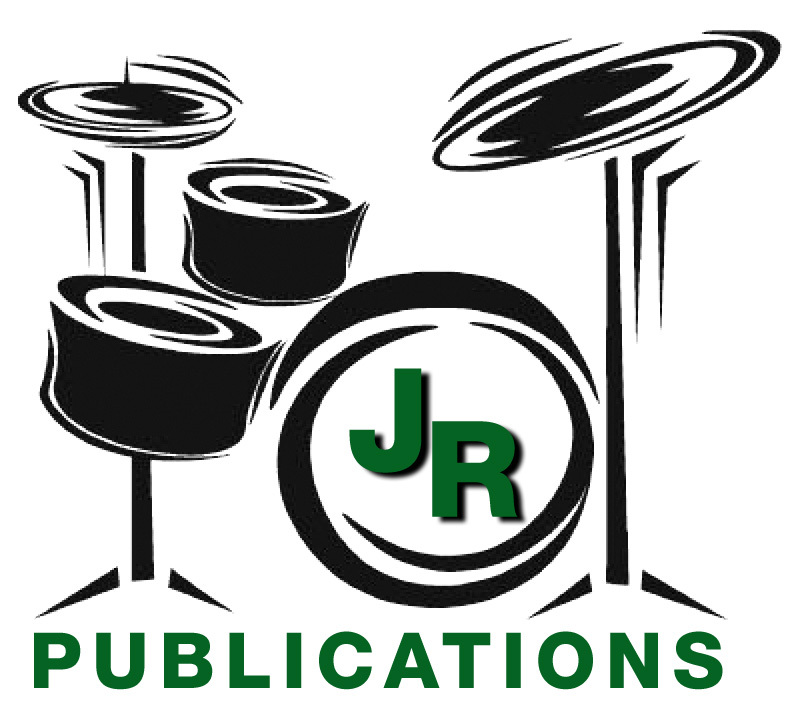 This method is divided into three sections: (1) Musical Etudes in Quarter Time Signatures, (2) Musical Etudes in Eighth Time Signatures & (3) Reading And Rolling In All Previous Time Signatures. A Mini Music Dictionary is also included.